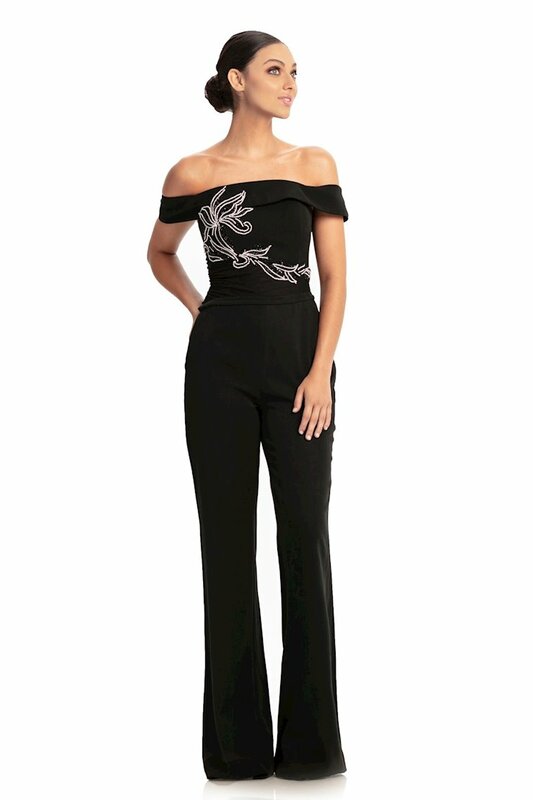 When Project Runway star, Jonathan Kayne, designs a prom dress, he does so with one goal in mind: to create an experience that elevates the self-confidence of each prom girl who wears it while enhancing her beauty from the moment she slips into that style. Henri’s is proud to once again partner with this premier prom dress designer for prom 2019! 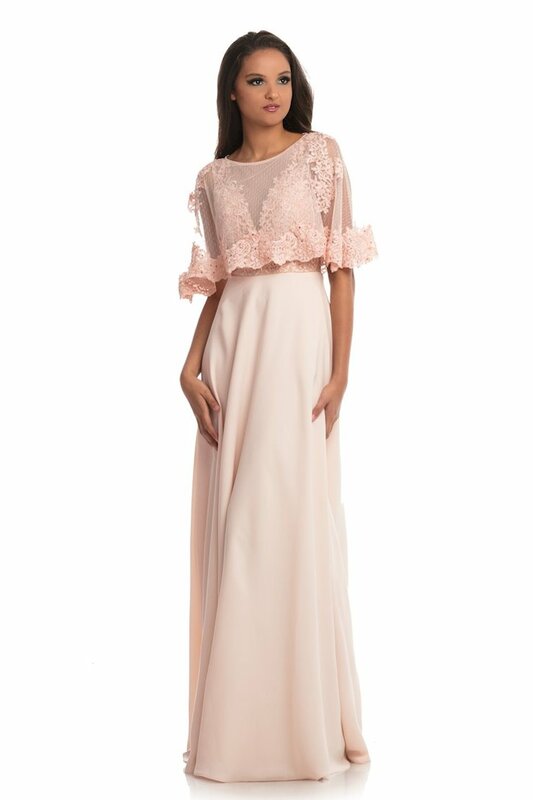 Johnathan Kayne prom dresses are characterized by big, gleaming stones, soft, touchable fabrics, and a quality fit that feels like you were born to wear this dress. This ever-evolving brand of designer prom dresses is on the cutting edge of prom 2019 fashion, while remaining true to Kayne’s original visions. 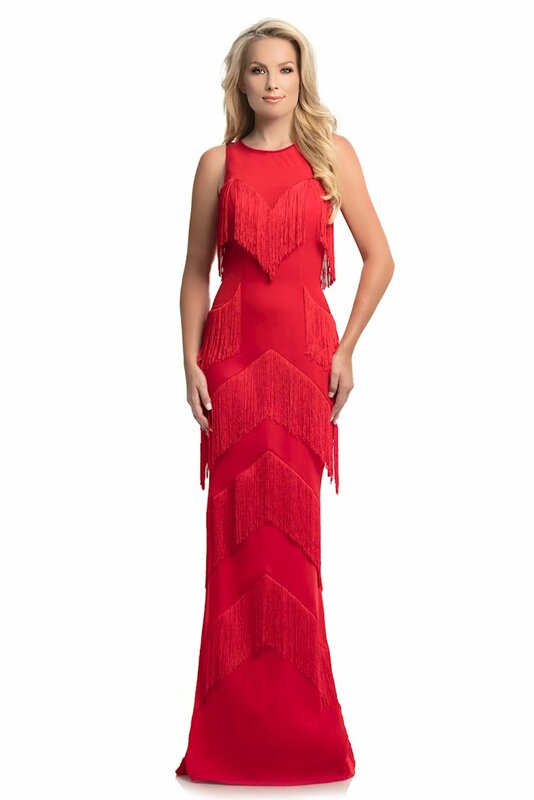 When you’re ready to start shopping for prom 2019, check out the Johnathan Kayne collection of designer prom dresses, available now at Henri’s!